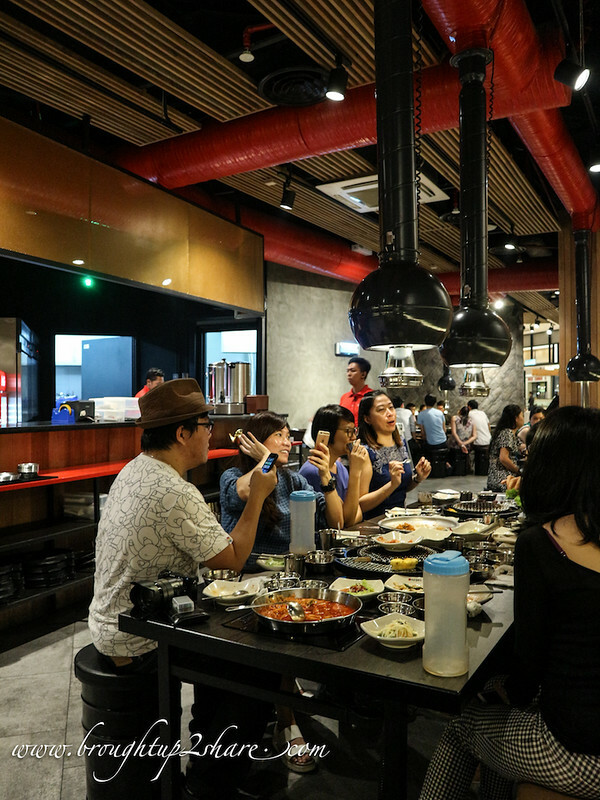 The sizzle and smoke of the tabletop Korean barbecue is one of the definitive features of the KL dining scene these days. 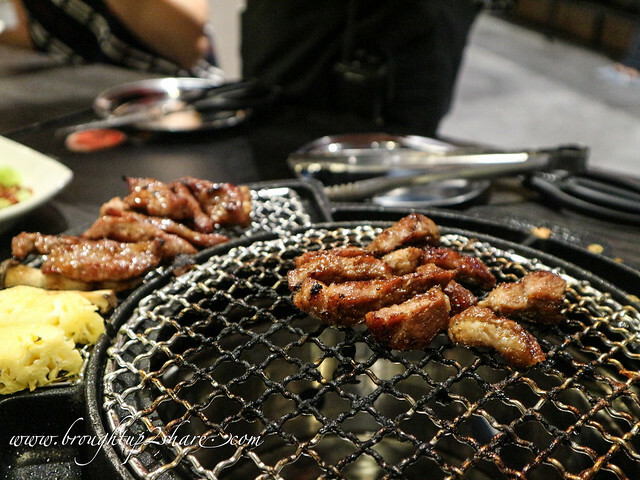 The abundance of well-priced protein and a rabid following of diners has created a critical mass of restaurants specializing in grilled meats, almost overshadowing the love of typical barbecue. 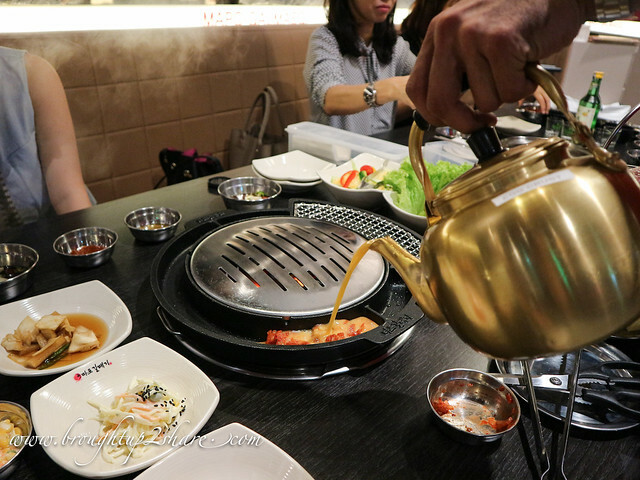 To Korean BBQ with love! 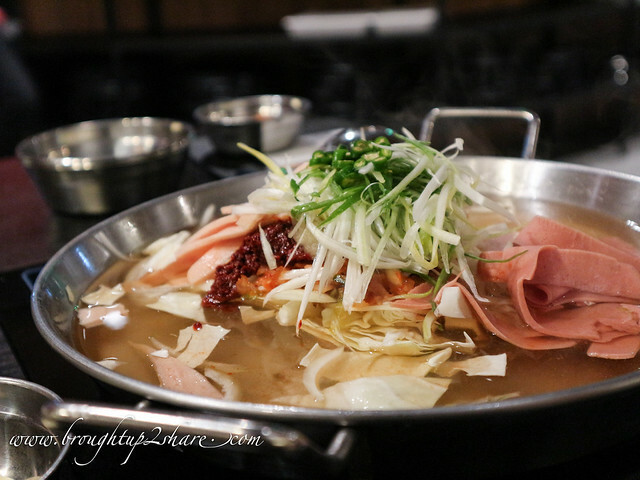 Through the years, Korean BBQ restaurants have segmented into various categories – premium, all-you-can-eat, and middle-ranged a-la carte, with each place trumpeting a particular specialty or stand-out side dish. 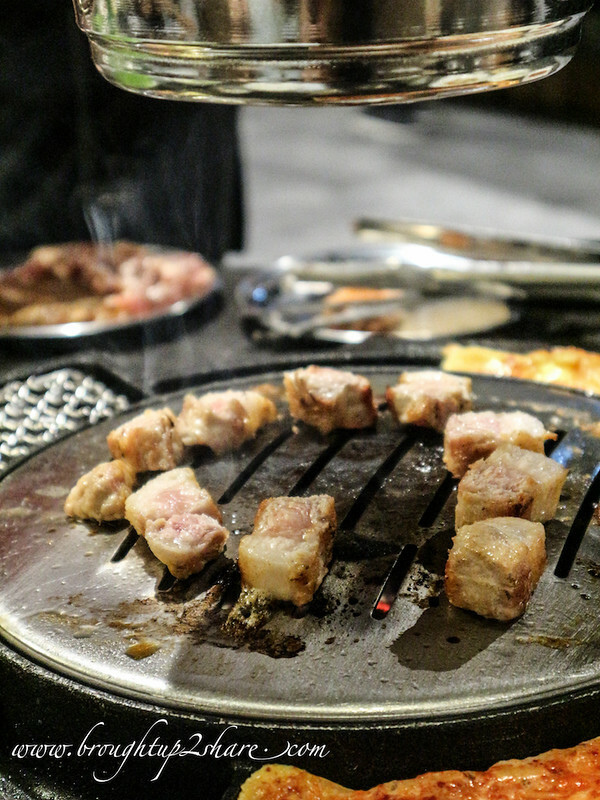 Korean BBQ is best enjoyed with a glass of ice cold Hite, a simple Korean lager, or a chilled shot of soju, makgeolli, the national spirit of choice. 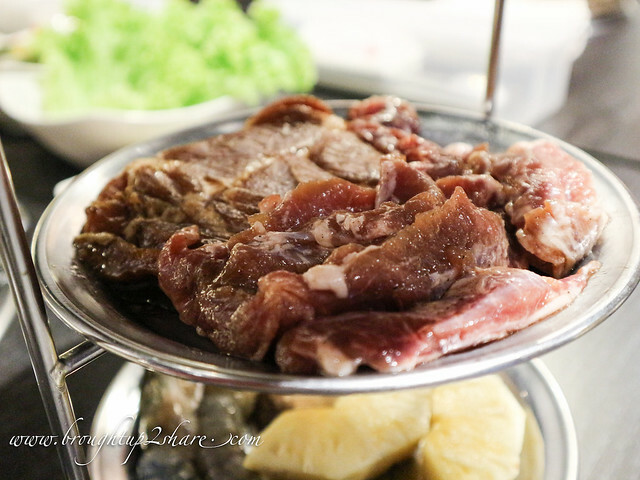 Think of Korean BBQ place, where it’s easy to get together with friends and family for a casual lunch or evening to celebrate the variety and quality of great beef, pork, and banchan. It’s hard to go wrong with that formula. 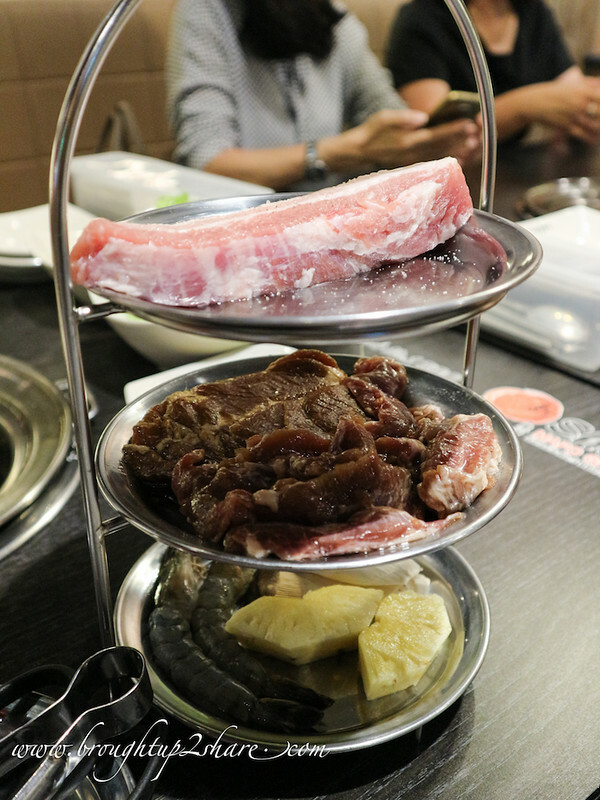 And we chose Shinmapo to celebrate Papa C’s birthday. 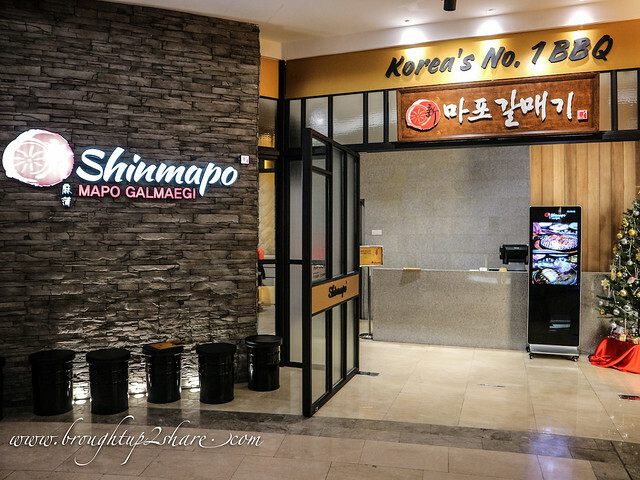 Shinmapo (New Mapogalmegi), is known as the the No.1 BBQ Korean Restaurant & has more than 500 BBQ Restaurants worldwide with more than 430 shops in Korea. Wow. 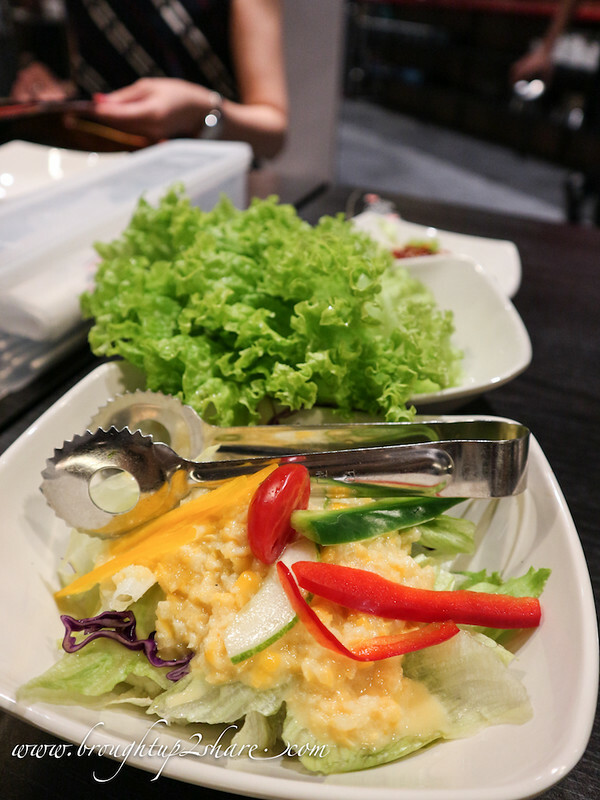 Their first Malaysia outlet is located in SS15 Courtyard & now they have recently open their doors at the easily access Garden Mall. 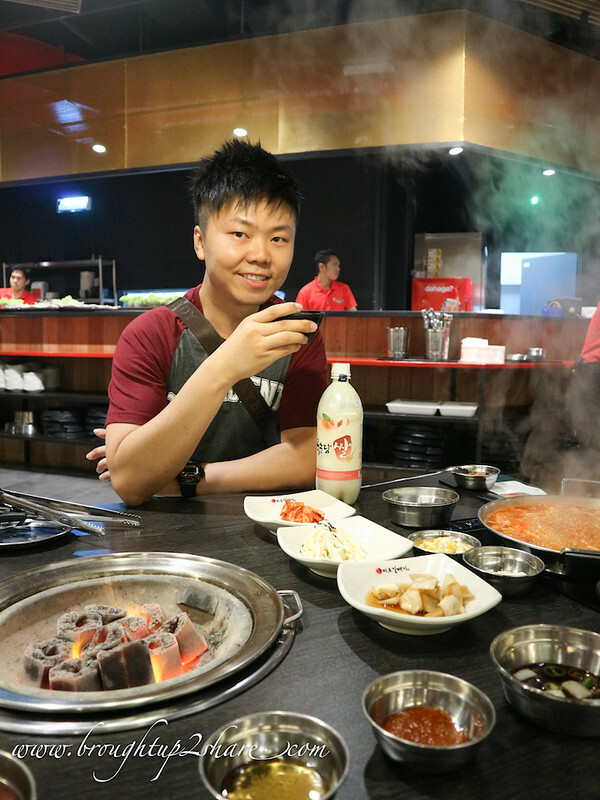 It’s highly affordable price, friendly staffs and great services drew crowd fast. May they maintain these standards and we’re happy to return of course! 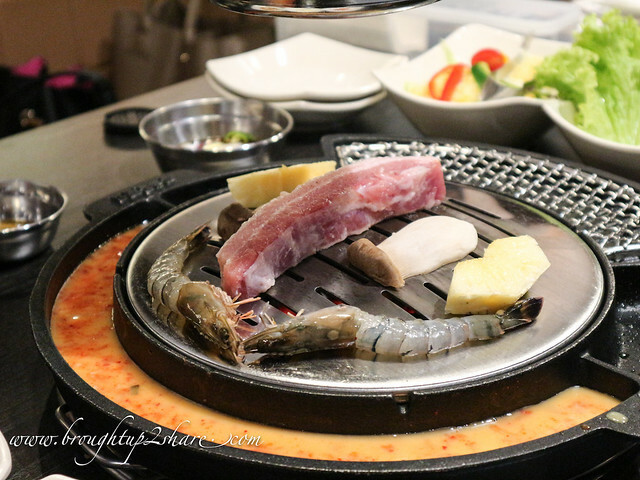 Comes with pork skirt, pork belly, marinated pork collar, mix grilled platter, army stew, refillable side dishes, and signature kimchi egg crust! 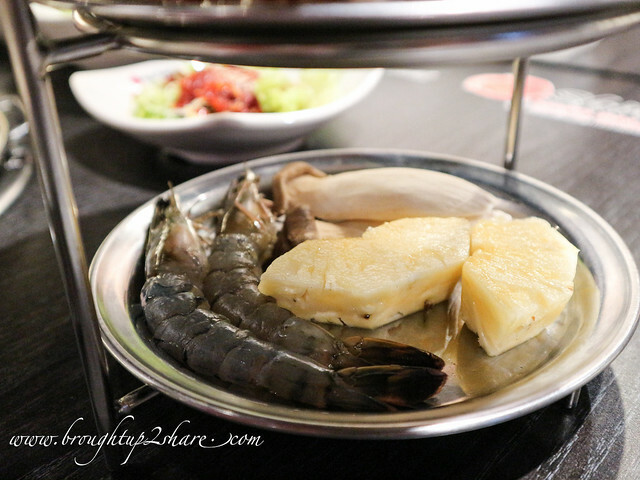 This set is more than enough to feed us 2! 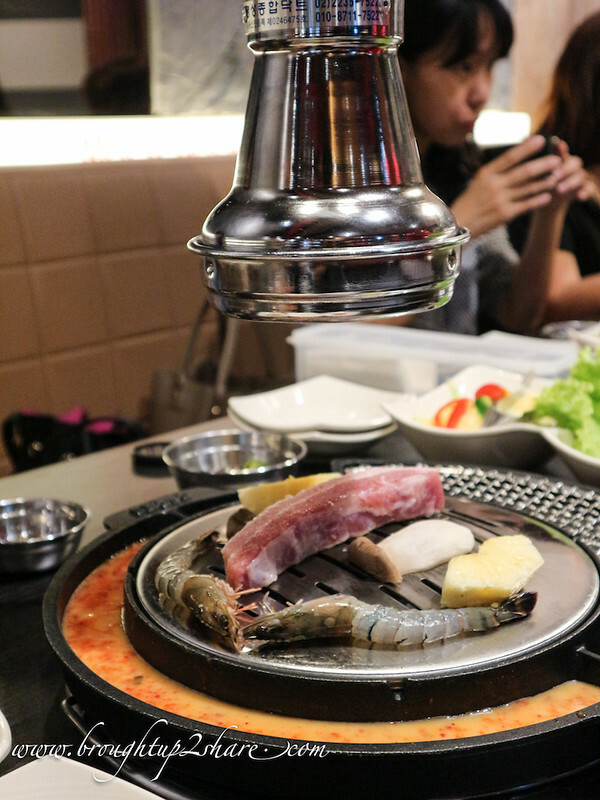 You can also order the cheese pot at RM25, and the staff will add it into the sides of the grilling pan. 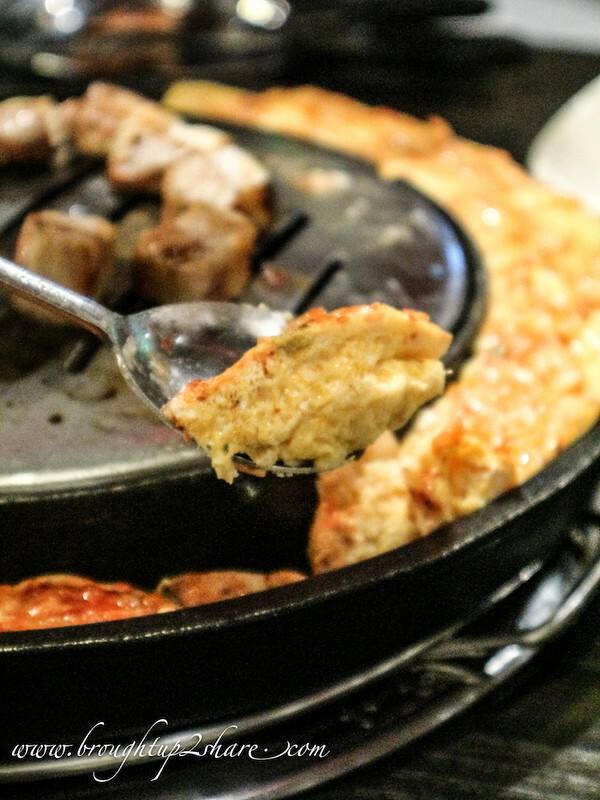 Once the cheese is melted, you can dip the grilled meat chunks into the gooey cheese! 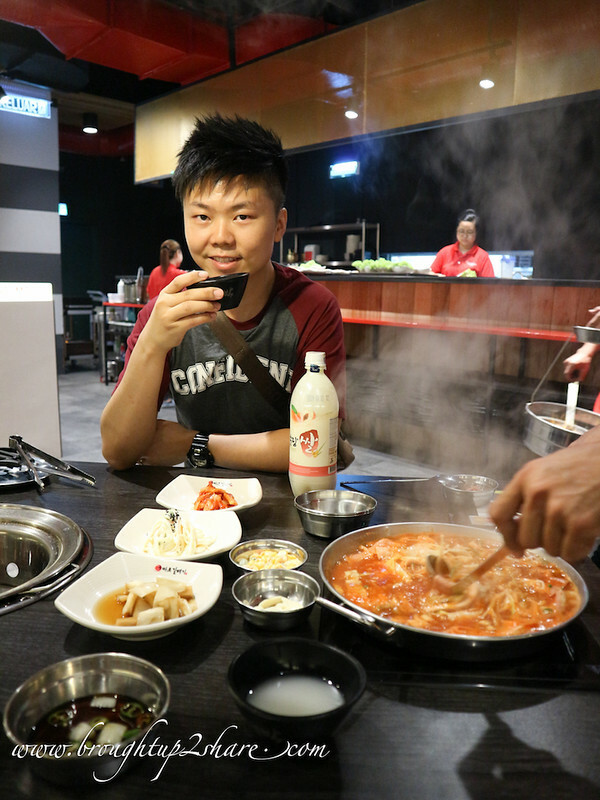 But sadly we’re too full for that so we skipped this time. 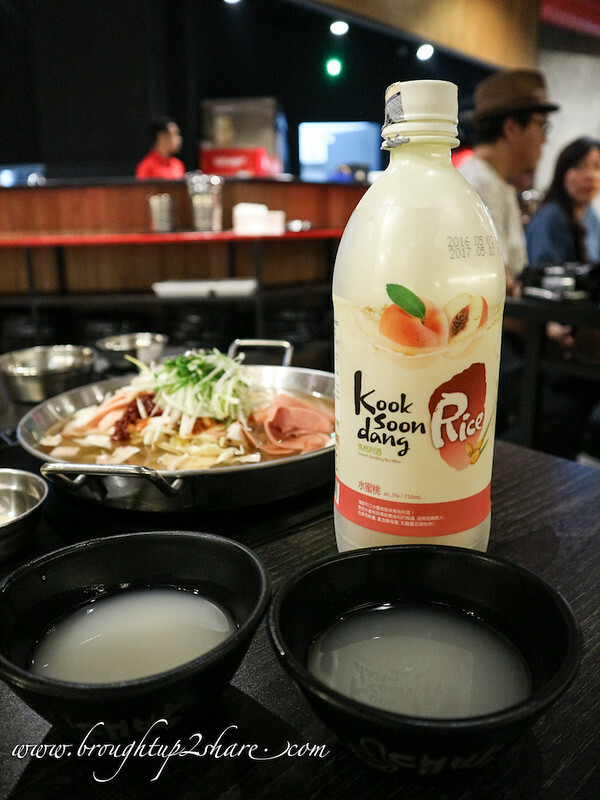 This cannot go wrong without my favourite Peach Makgeolli. Cheers! 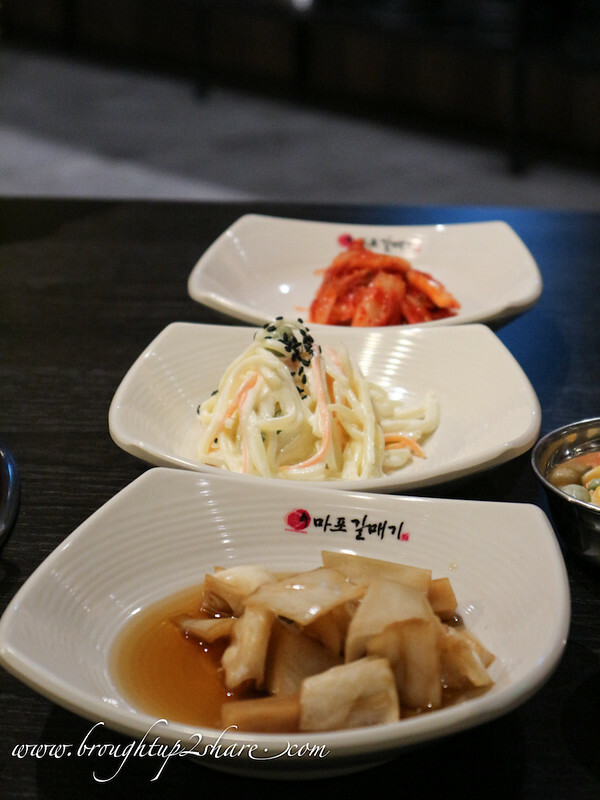 Opening Hours: Mon-Sun 11am to 11pm.